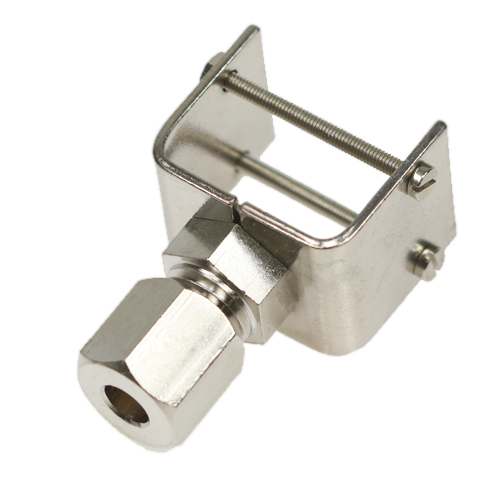 As a supplement to our range of B+B Thermocouple Connectors we offer a wide range of accessories. 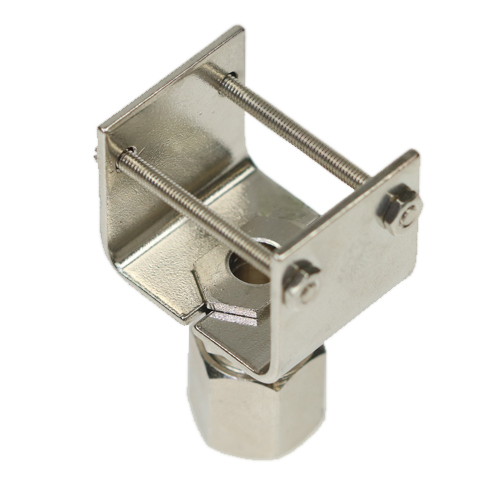 You have a wide choice of cable clamps, mounting brackets and compression clamps. 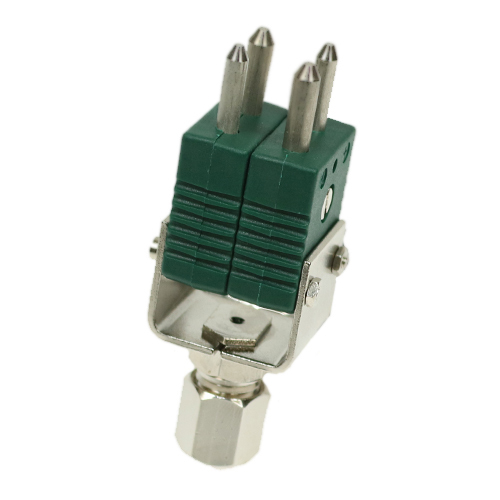 We also offer a wide range of panels for miniature and standard panel sockets, whereby you can either assemble yourself or buy your completed assembly direct from us.